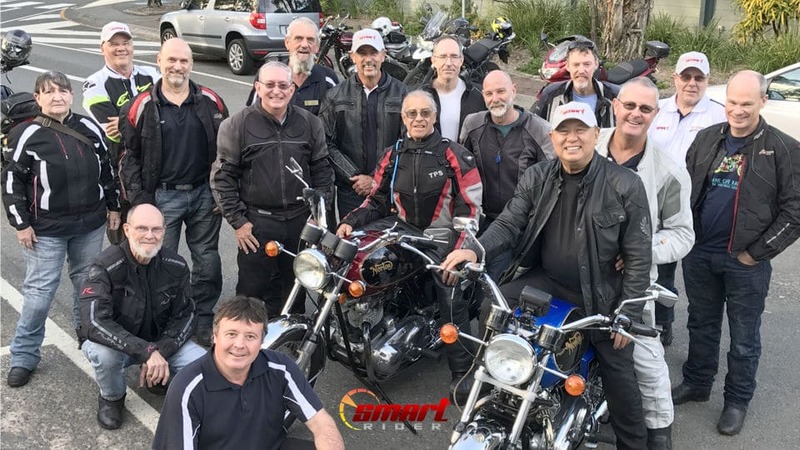 Members of the Motorcycle Enthusiasts Club Gold Coast were some of the 29 SMART Rider participants this weekend. The SMART Rider courses resumed last weekend with a total of 29 people participating in the program over the 2 days. The planned road route has had to be changed because of the devastation caused by ex-tropical cyclone Debbie, eliminating the ride up Springbrook from Mudgeeraba and the run over Mt Tamborine. 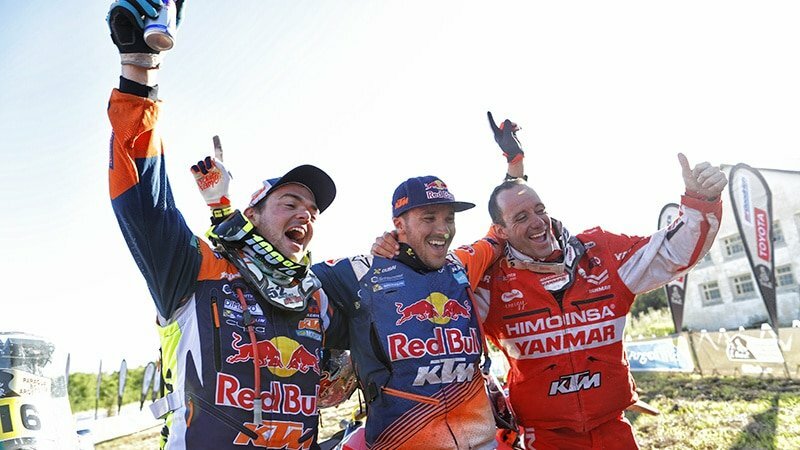 However, the new road course has actually added a few more challenges and learning opportunities for the riders and allowed the organisers to include some more content. Feedback from the participants continues to be highly positive, and big improvements in cornering ability and confidence are being cited as the best things people are gaining from their time on the course. What is the SMART Rider Program? 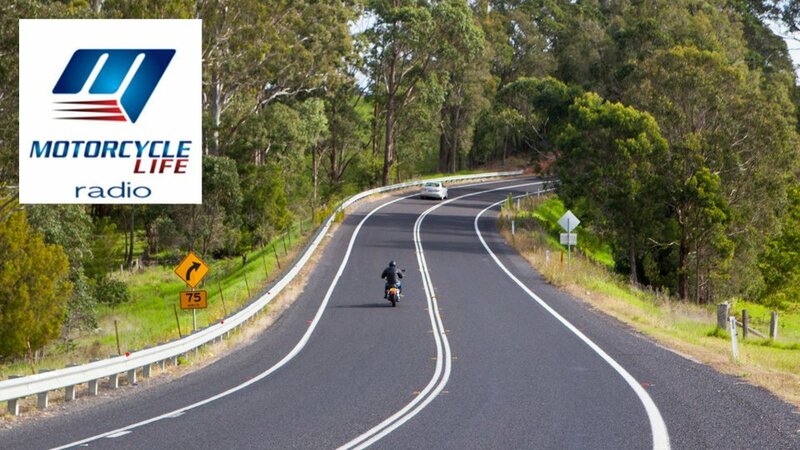 SMART Rider is a full (1) day course designed to teach road riders essential skills in cornering and managing risks on the road. It will not only help you to identify those risks, but will give you strategies to avoid them and to make better decisions on the road. 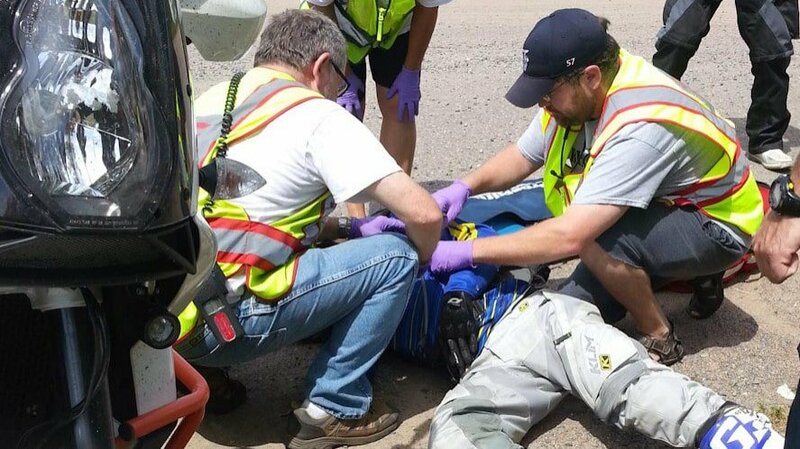 Too many riders are being hurt on our roads, and it doesn’t have to be that way. 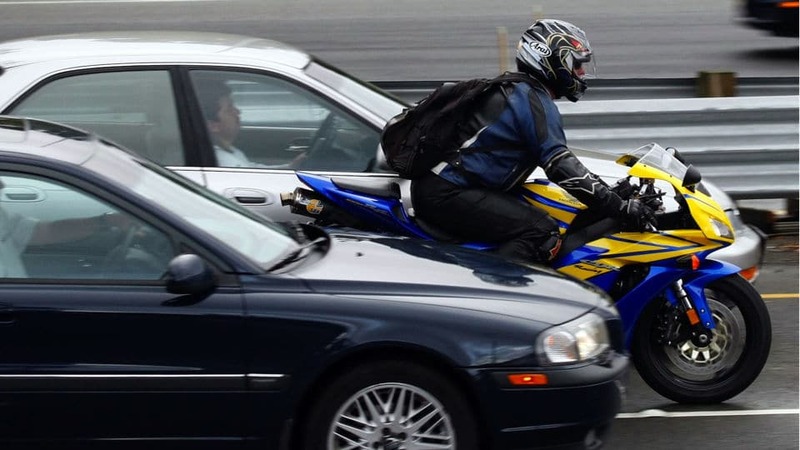 Many more have close calls and some just don’t feel comfortable or confident enough to enjoy their riding experience. 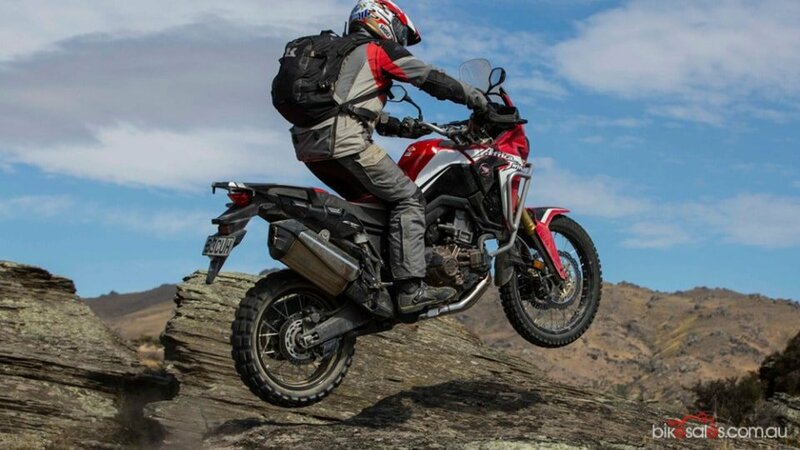 Who should do the SMART Rider Program? 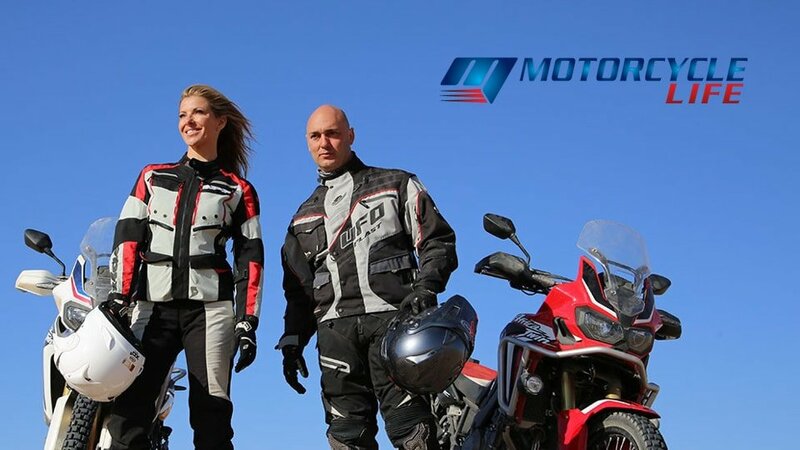 Whether you’ve been riding for a while, you’re just new or coming back to riding after a long break, the SMART Rider Program will help you to be a better rider. if you have trouble in corners – too slow, not confident or running wide – you will learn the best way to set your bike up for the corner and what line to take. 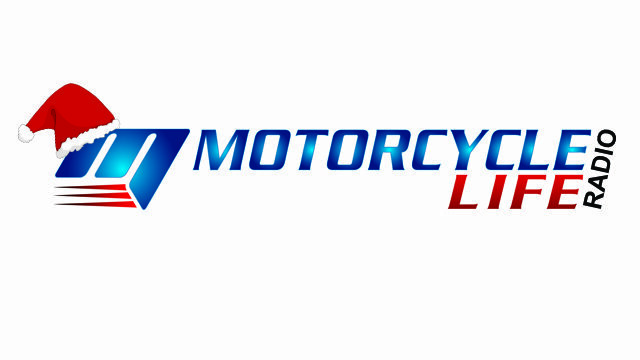 Head to motorcyclelife.com.au/smartrider for more information and to book.